With anticipation mounting around the release of his sophomore LP Weatherhouse in October, Philip Selway has today unveiled the video to ‘Coming Up For Air’, the first single to be released from the album. Directed by the acclaimed Spanish film collective NYSU, the video features a montage of arresting images which incorporate classic 60s zooms, changing from real situations to dream sequences. 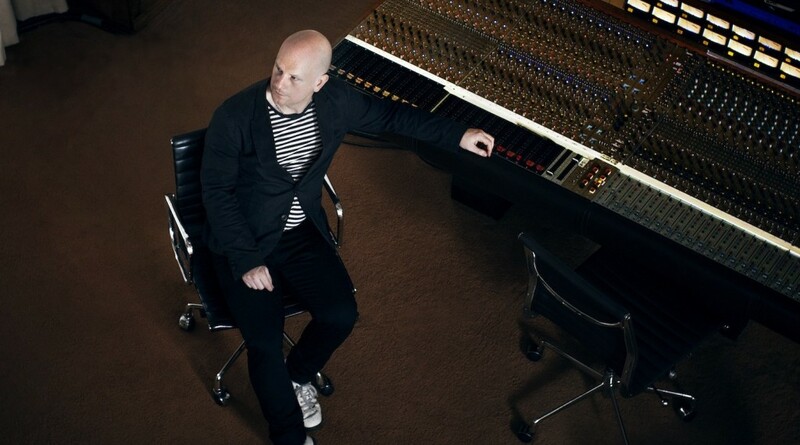 Philip Selway comments: “Good videos can make you rethink the song that you’ve written. They also shine a light on what makes the track tick. NYSU have made a visually rich and intriguing piece for “Coming Up For Air” which stands up in its own right, yet feels in tune with the track.